Great interview, Tony gives his insight on Michael Sams and talks about how Cal enriched his education on and off the field at about 2:10. Makes a shout-out to the naked man/protests/homeless people. Too bad this couldn’t have been played before the 2014 recruiting class. Also says Aaron Rodgers is on the Mount Rushmore along with Drew Brees, Tom Brady and Peyton Manning. Categories: Alumni | Tags: naked man protest sams collegeexperience | Permalink. I submitted a question to Uncle Ted and Uncle Kevin @ the ESPN Pac-12 blog. Hopefully it gets answered. I re-posted it below, hopefully it will get answered! Here’s a link to previous post of mine that made it to ESPN. 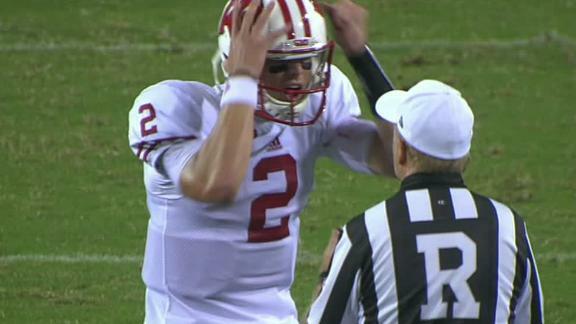 Ted – After the Wisconsin/ASU referee debacle, I’m wondering how the referee/replay crew/ball is agreed upon for a game. 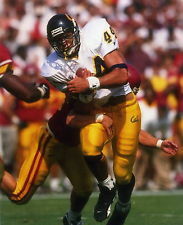 For example, the past weekend during the Cal game, I saw a Cal football being used for a game in Berkeley. However in Lincoln, Nebraska, UCLA was using its own ball with Pac-12 refs with Big-10 replay officials. Thanks. It’s been leaked by some pretty reliable sources this will be Tedford’s last game. I wish this game was at home so we could give him the proper sendoff he deserves. It’s only fitting his last game would be against the Beavers who have been the perennial thorns on our butts. Washington 48 – Colorado 27: So why did we invite Colorado into the conference to begin with? Washington State 22 – Arizona State 45: ASU is my sleeper team for next year. USC 38- UCLA 21: I really want to pick UCLA, but I think USC finds a way to pull it out again this year. Stanford 25 – Oregon 45: Andrew Luck couldn’t win here and neither will a backup QB. Arizona 31 – Utah 35: Utah hasn’t looked good of late, but SLC is a pretty tough place to play. California 28 – Oregon State 31: The score of probably the most painful game I’ve ever attended in my life. Colorado 14 – Arizona 38: Arizona will probably run up the point total. Rich Rod can coach. Arizona State 27 – USC 42: There have been some pretty entertaining games this year. USC losing last year in Tempe was kind of a weird game. I still can’t get over this interception. Oregon State 27 – Stanford 21: I think Oregon State has too much speed on the outside for Stanford to contain. Plus we’ve seen more from Cody Vaz than we’ve seen from Stanford’s backup QB. 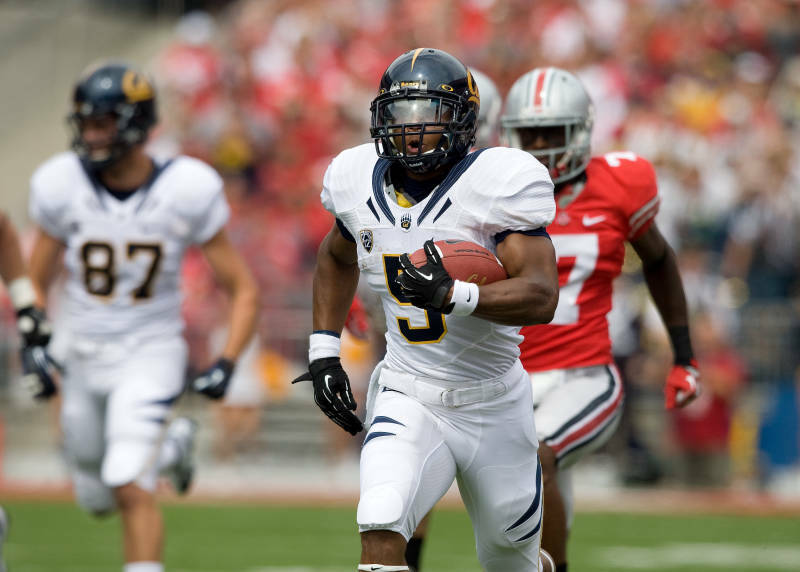 Oregon 52 – California 14: I won’t even try to pick an upset. I’ll be happy if we can cover the 28 point spread. UCLA 28 – Washington State 13: UCLA might be able to legitimately make the Pac-12 Championship game this year, but they need to win in Pullman first. Utah 21 – Washington 24: I really have no feeling on this game so I’m going with the hometown team.